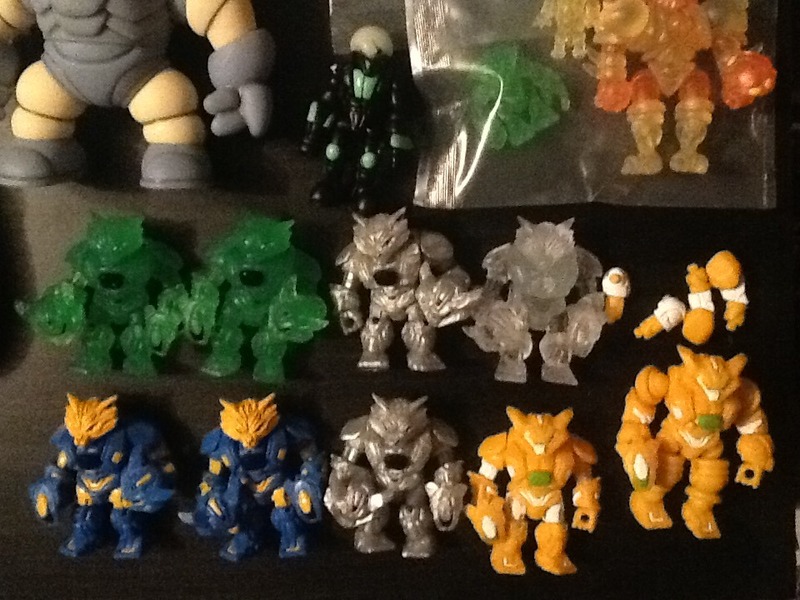 Hey there, here are some Glyos I'm looking to sell. I'm downsizing my collection as well as looking to make some funds for other endeavours. Posting them up here to give you guys the option before eBay. Fair price offers please. Some are rare, some are just random. 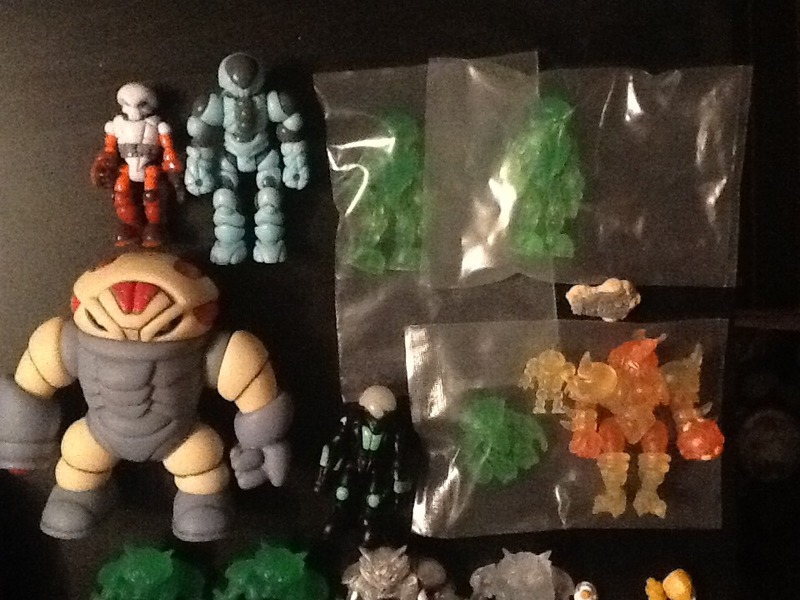 Some of these are still bagged, others I've gotten from lots and trades. Most figures are in great condition. Only a few are "as-is" missing extra parts or being miscellaneous. They will be priced accordingly/Open to offers. Some come with accessories, some still bagged, some random customs. PLEASE PM me for any offers or inquiries on PRICE. I would prefer to sell these in lots, or multiple figure sales (I'll give you a better deal), but individually is also fine. Standard shipping is now: $3.50 for one figure, (can go up based on how many you buy, but small figures will usually stay at the price) in the USA. $9 in Canada. If you want a more specific quote please contact me. Bump for new figures/updated shipping costs.